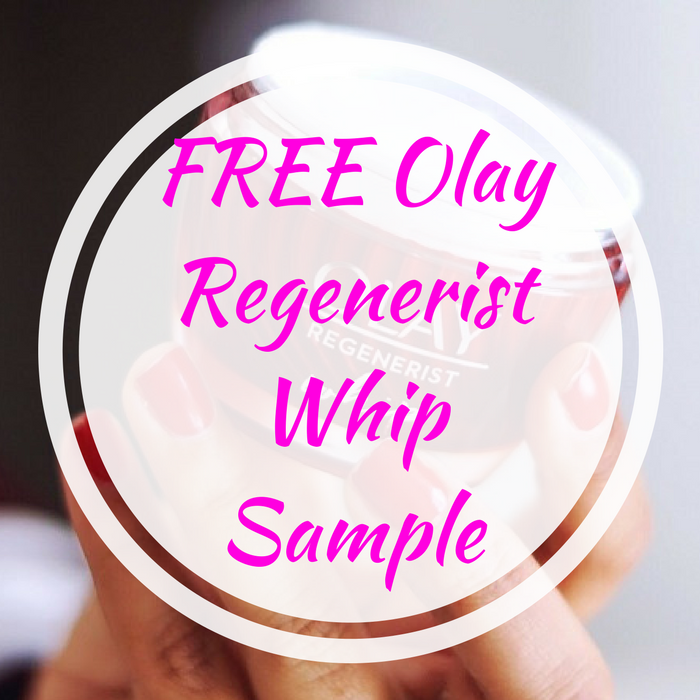 FREE Olay Regenerist Whip Sample! You are here: Home / FREEbies / FREE Olay Regenerist Whip Sample! FREEbie Alert! Hurry over here to score a FREE Olay Regenerist Whip Sample by just simply filling out the short form! Olay Regenerist Whip delivers powerful wrinkle results without heaviness. This breakthrough facial moisturizer transforms from cream to liquid on contact for fast absorption and a breathable feel. Don’t miss it!